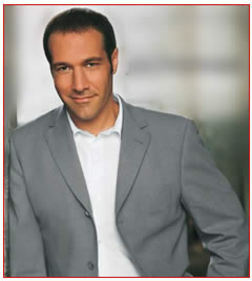 Jim Brickman is an American songwriter and pianist. He has been named the most charted male Adult Contemporary artist to date, with six of his albums receiving Gold and Platinum status. He is known for his solo piano compositions, pop-style instrumentals, and vocal collaborations with artists such as Lady Antebellum, Michael W. Smith, Martina McBride, Donny Osmond, Delta Goodrem, Olivia Newton-John, and others. He earned a Grammy nomination in 2003, SESAC "Songwriter of the Year" award, Canadian Country Music Award for "Best Vocal/ Instrumental Collaboration", and a Dove Award presented by the Gospel Music Association. 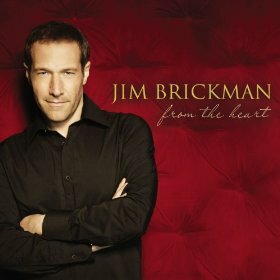 His CD entitled Faith has been nominated for a 2010 Grammy Award for Best New Age Album.